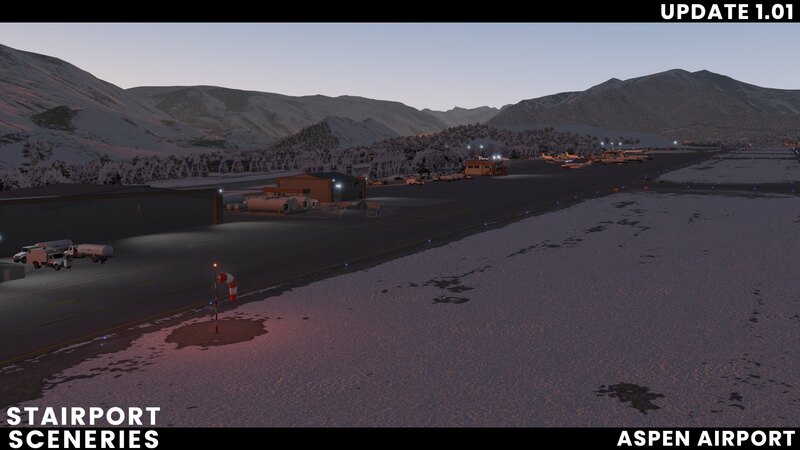 Stairport Sceneries are keeping to their promise of integrating their products with the Scenery Animation Manager plugin, the latest airport to get an update being Aspen-Pitkin County, which was first released under the Aerosoft marquee in March of last year. As you may know, Stairport Sceneries are the developers of Scenery Animation Manager, which was released in December last year. 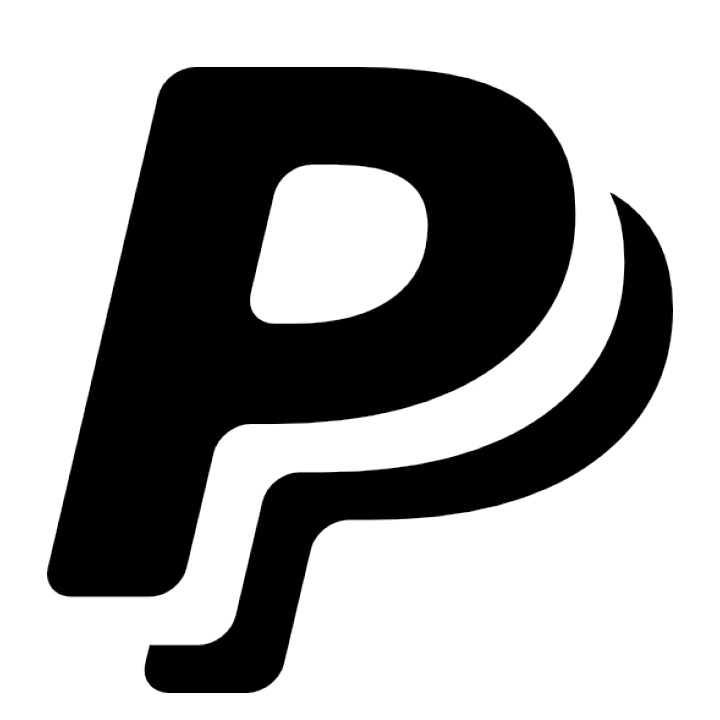 The plugin essentially allows for the addition of a bunch of moving parts to a scenery. The main drawcard is a modern jetway docking solution, but can also be used for creating toggle-able hangar doors and animating things such as ground staff. 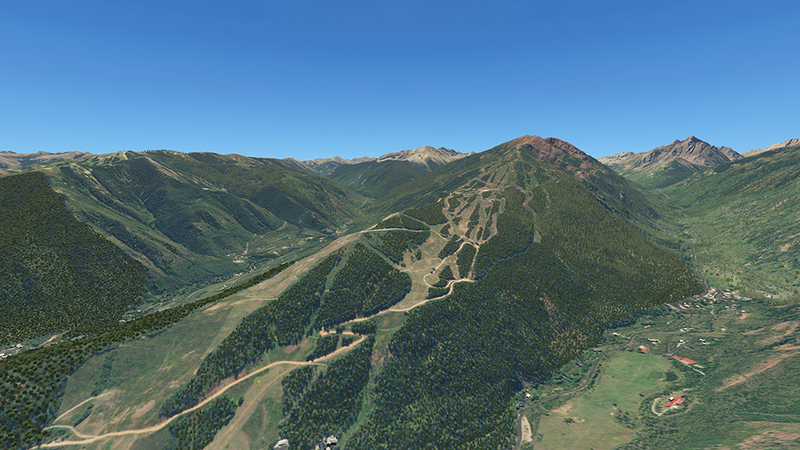 Aspen doesn’t actually have any jetways, thus Stairport have elected to use SAM for ground staff and marshallers. The update will also include a custom winter texture set, which was previewed earlier today via Facebook. 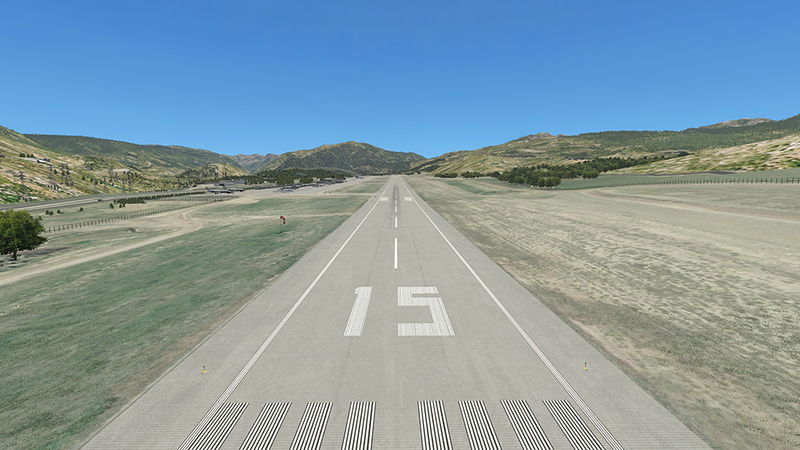 To see more about Aerosoft/Stairport Sceneries Aspen, check out one of our previous articles. Alternatively, to learn more about Scenery Animation Manager, see the release article.